Gemma O'Doherty: The speech you never heard. I wonder why? 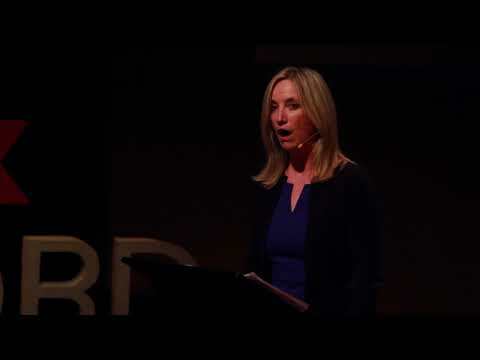 Gemma O'Doherty's Tedx speech in Longford which you never saw a mention of in the MSM. And for good reason! But you really should have!